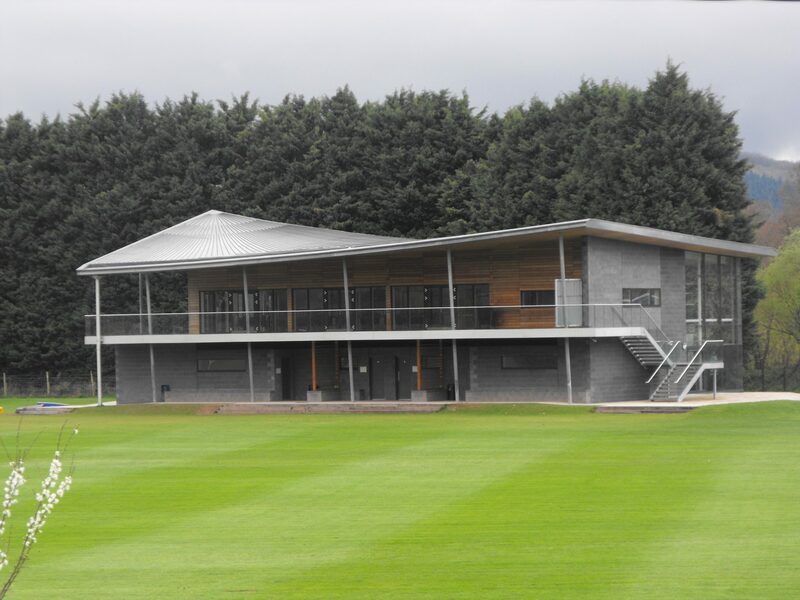 J. Harper & Sons (Leominster) Ltd were awarded the tender following a competitive tender process to construct a new high end sports pavilion. 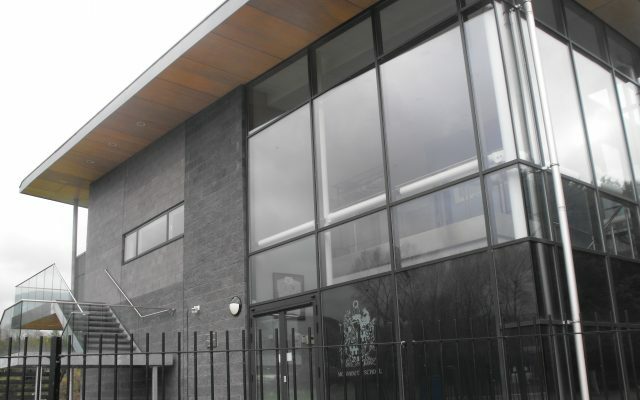 The pavilion was built within a flood zone so the groundfloor, where the changing rooms were located, was designed to be able to be easily cleaned during potentially regular flooding events. This included a finished power floated concrete floor and pre finished internal blockwork. The groundfloor doors were a metal composite construction. The structure was supported via a steel portal frame while the roof had a unique Hyperbolic Paraboloid timber construction design using timber joists with a Sarnifill single Ply roof covering. 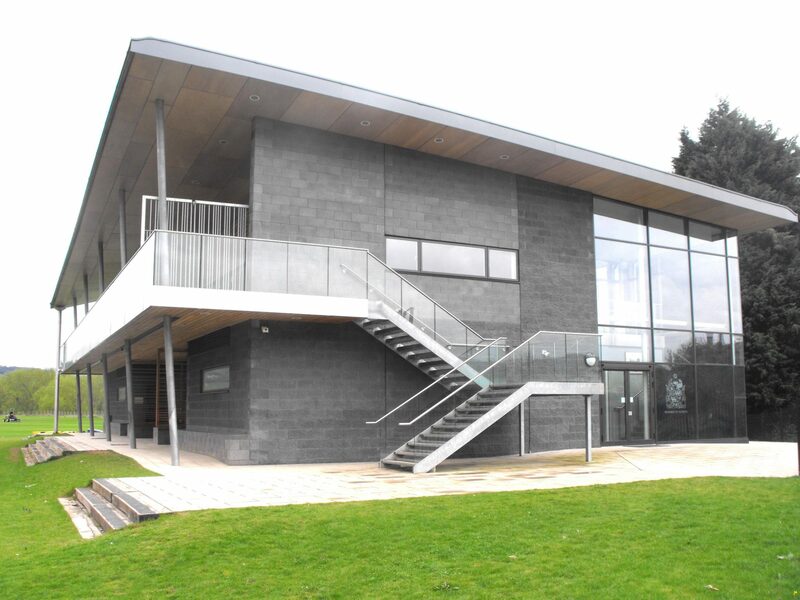 The windows and curtain walling were a finished powder coated Stucco product. 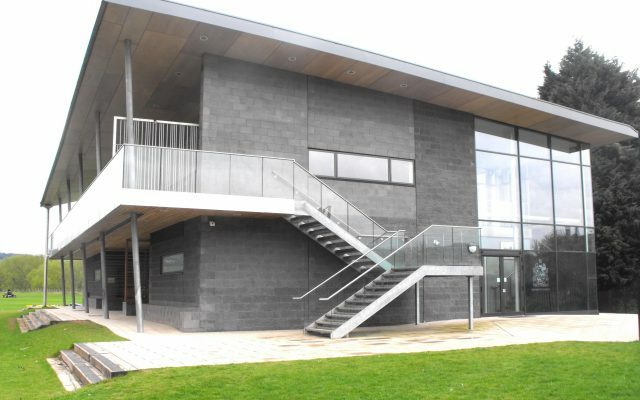 Both the client and J.Harper & Sons (Leominster) Ltd were very proud of the end product and the unique building has been nominated for a number of awards. 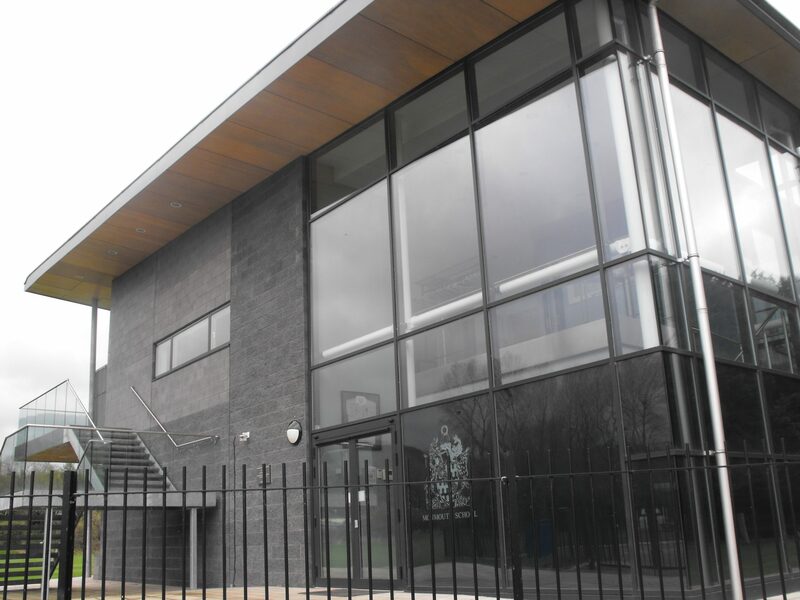 The buildings innovative design has been widely acknowledged and used by other sports clubs for initial design inspiration when considering their own new stadia. 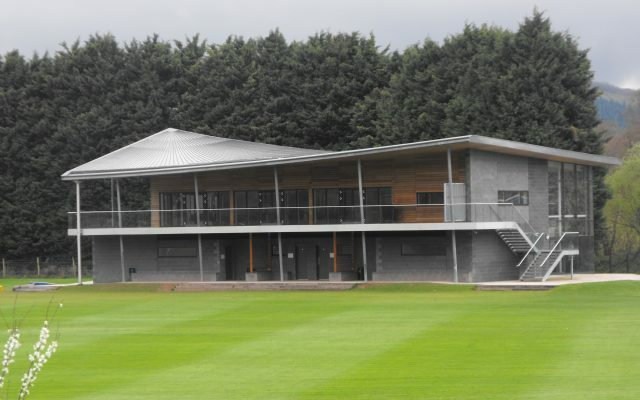 The design here has already been used as the initial main design concept for the new Malvern Rugby Club stadium.